We've been providing quality services to individuals in our community for nearly 50 years. 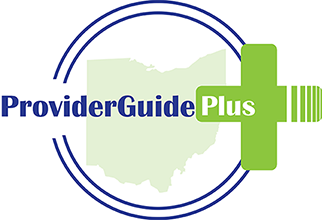 CSS has helped change lives of people with disabilities throughout Ohio for over 20 years. A Maumee-based provider supporting people as they live, work, play, and worship on their terms. 2111 Amarillo St. N. W.